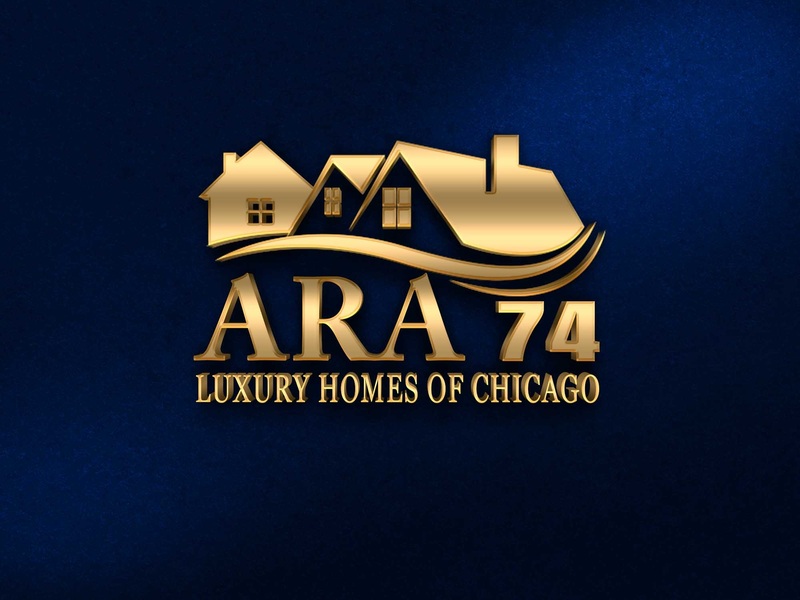 Why consider Luxury Homes Of Chicago? When you hear luxury, you think style, sophistication, subtlety. These same things also come to mind when you think of luxury homes. Their location, facets, poise, and space are what define them in the real estate market. With so many luxury homes on the Chicago market, it’s no wonder that the prices are starting to drop. Luxury listings in the city’s high-end neighborhoods continue to rise in number, stay on the market, and then drop in price. Even with buyers waiting for the lowest process before making a purchase, sellers continue to list their places. What better time to consider buying a luxury home in Chicago than now with prices being so low? There are several reasons why you consider buying a luxury home. Let’s take a look at some of them. Since the stock market has passed pre-recession prices and job stability is at a record high, the best time to invest in a real estate is now. Before you’ll know it, prices will skyrocket and you don’t want to end up with any regrets. Another reason why people are considering buying luxury homes – affordable prices notwithstanding – is the fact that Chicago provides a large access to arts and culture. If you own a home in the country or in the suburbs, a visit to the nearest museum will most likely require a long drive. Whereas in Chicago, you have easy access to theater, music, art. Shows like Wicked and Hamilton, concerts at the Riviera Theatre and Lincoln Hall, and field trips to the Shedd Aquarium and Field Museum are just a short ride away. If you’re thinking of starting a family, or already have a family, then your kids’ future would always be a factor when making a decision to purchase a home. Chicago puts nearly all kinds of educational opportunities at your fingertips so you can give your kids the best start in life. Place your kids in independent schools where they can learn about the world around them, or in public schools where they’ll have a chance to learn from some of the country’s top teachers. In most cities, green spaces are almost a luxury. All you’ll find are giant towers and a metal skyline from one horizon to the other. You don’t have to worry about that when you’re in Chicago. The great outdoors is just outside the city limits. So when you want a breath of fresh air, you can head to Millennium Park, see the art in Grant Park or just laze around at the Burnham Park Beach. Whether you’re an art lover, you enjoy a view of the water, or you’d rather live in the center of the city, there’s a neighborhood in Chicago that’ll suit your need. These and many more are why you should consider buying a luxury home in Chicago. If the affordable prices don’t convince you, then the many benefits are bound to do just that.